A well known San Diego Photographer wanted a custom finished cleat for the back or face mount of his photography. He contacted Carlos at FRAMECO. What can I do? Solution: Carlos manufactured 2 options: The first was a standard ¾” by 2” French cleat to create this back finished frame look to hang on the wall. The second option for sizes over 40”, Carlos fabricated ¾’ x 3” in width – an upgrade to the first option designed. 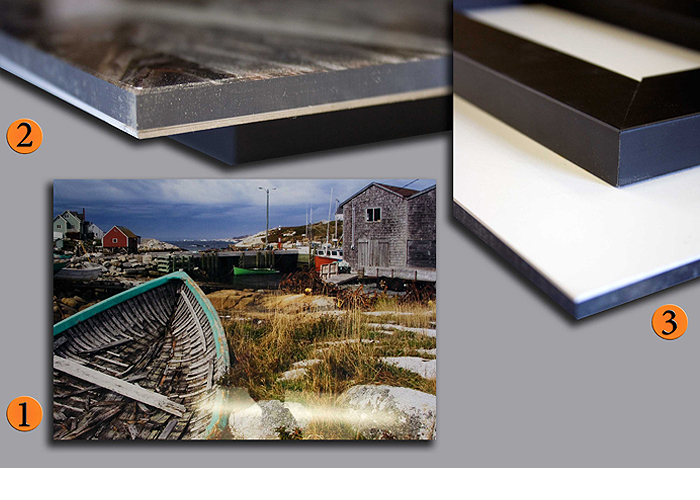 This has now become a popular way to hang photography for those who do not wish to use a frame.